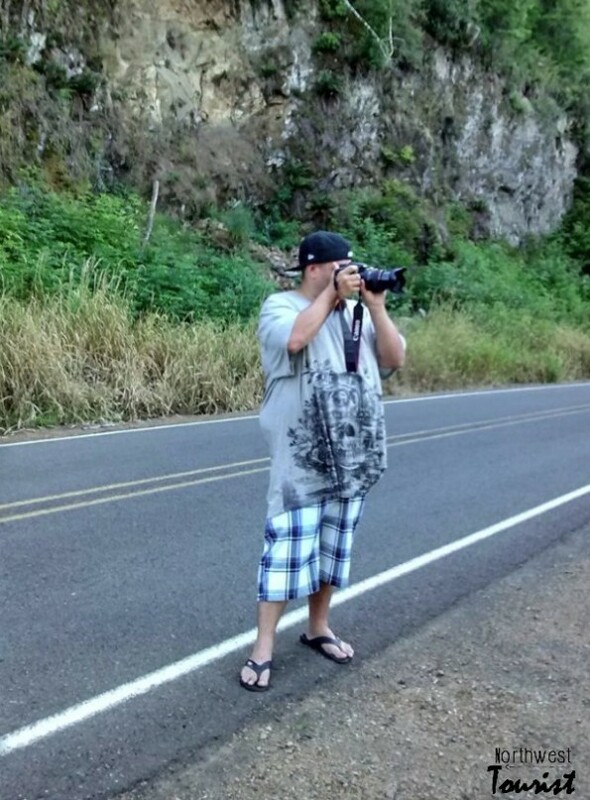 Last summer, my family and I took two trips to Tillamook, Or. We went for only a couple of days each time, but I would seriously consider moving there if the cost of living was a little less. It is actually a dream of ours to move to the coast when our kids are raised. I just love the ocean and the beautiful people and surroundings of the Oregon coast that it feels like a personal paradise to me. 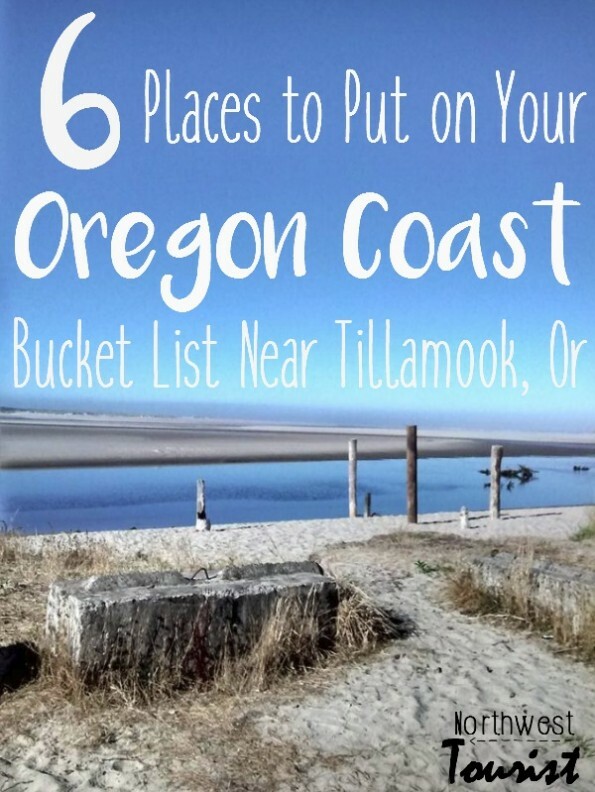 If you are heading to the Oregon coast and will be anywhere near Tillamook, here are 6 places we recommend visiting near Tillamook, Or. 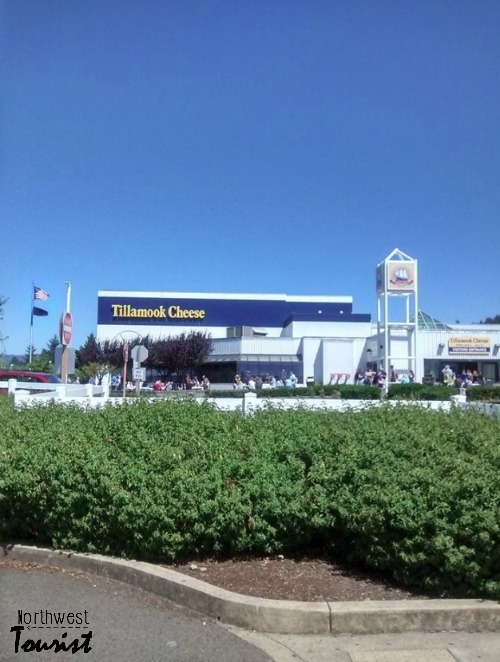 The Tillamook cheese factory- This is a must stop for anyone coming through Tillamook. If you are a cheese fan, or even just an ice cream fan, you will love this self-guided factory tour. You will find a window to look at the workers and see how the cheese is made and packaged as well as a restaurant serving non-other than cheese and dairy as well as a wonderful gift shop and a place to buy all the delicious cheese products directly at the Tillamook Cheese factory. The factory also sells their famous “Squeeky Cheese” ONLY at the factory. It doesn’t get any better than this. Plus, free cheese samples! 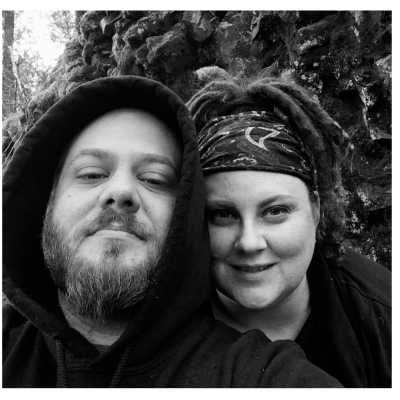 Symons State Park in Oceanside, OR– This was a place we accidentally came across when looking for stuff to do on the coast and I am so glad we stopped. 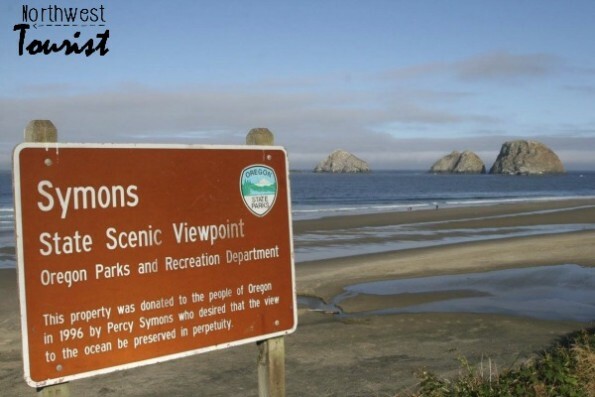 It was absolutely beautiful and Symons Viewpoint is situated in Oceanside, OR near the Netarts. The beach was not busy at all and it was easy to access as it was just off the side of the road. Cannon Beach- This trip is less than an hour away from Tillamook and you won’t even know it because you drive alongside the pacific coast highway most of the way and its truly awe-inspiring. Cannon beach is so beautiful and if you are a Goonies fan, you will definitely recognize it as the ending scene was filmed here! 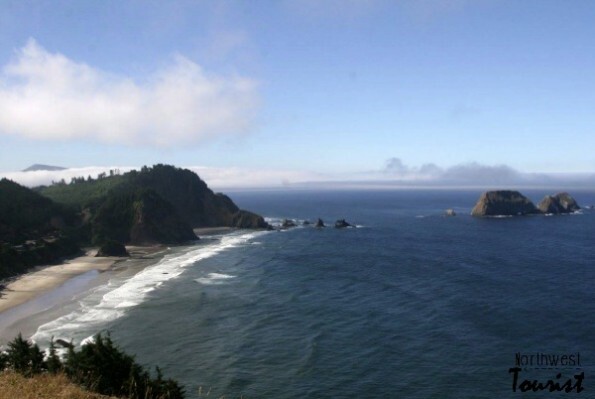 Cannon Beach is a town on it’s own, and the beautiful beach is well worth the drive. 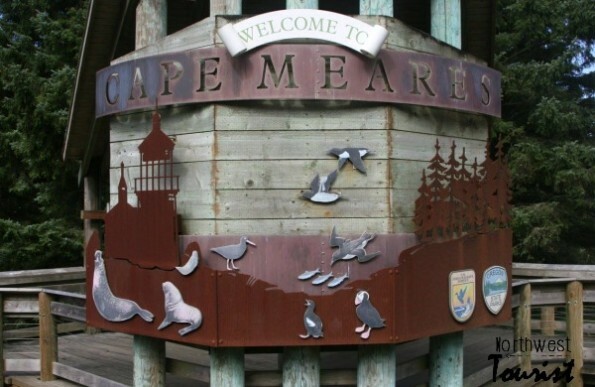 Cape Meares Wildlife Refuge-Only 10 miles west of Tillamook, Cape Meares is a scenic lookout with a lighthouse where you can find small walking trails (perfect for children) and learn about some of the animals and birds in the area. You may even get lucky enough to see sea lions if the timing is right. Additionally, you will find the Octopus Tree. 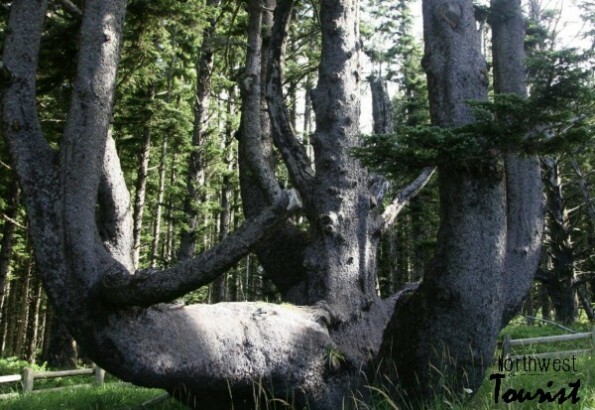 This tree has many “arms” on it and is very huge and is said to have been a place of spiritual gathering for local native tribes. It is oddly shaped die to winds in the area. 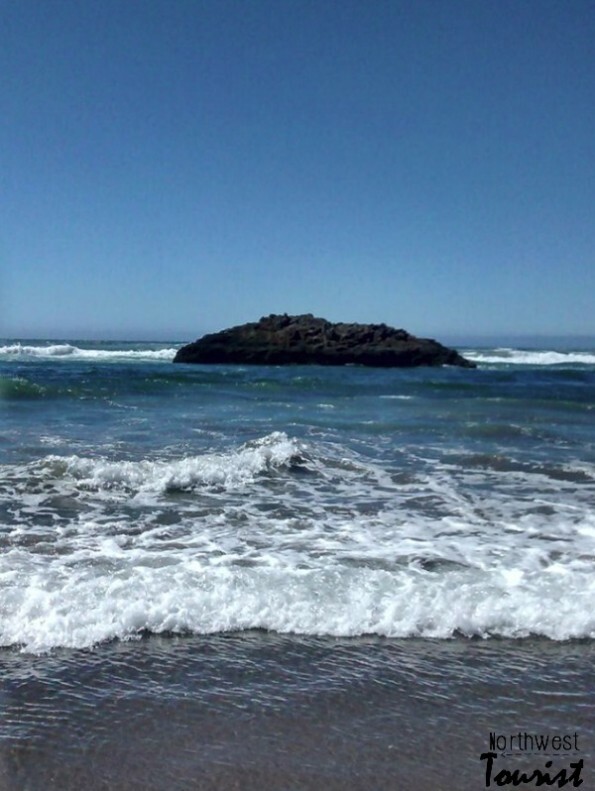 Cape Lookout State Park-Just south of Tillamook is this state park offering hiking, picnic areas, sand pits and ways to get right to the coast and feel the ocean in between your toes. This is a place you can also go camping and the park is very large. Due to it’s popularity and pristine beauty, we recommend getting reservations for camp sites at Cape Lookout as early as possible. Hug Point-This is just a few miles before you get to Cannon Beach but is worth the stop. Hug Point is a fee-free state park with access to the beach and beautiful sites both of historical and natural beauty. It is best to go when tide is low, so make sure you get a tide map from any local store in the area. They are free at most places.